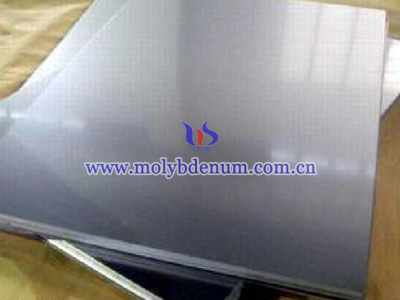 Hot runner molybdenum alloy bar is a non-ferrous alloy bar which adding other element based on molybdenum substrate. 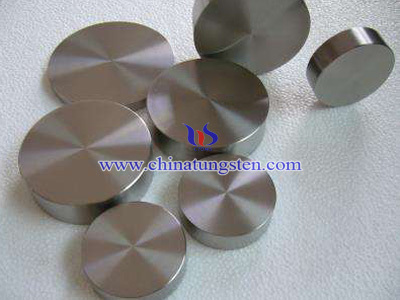 The main alloy elements are titanium (Ti), zirconium（Zr）, hafnium, tungsten and other rare earth element. 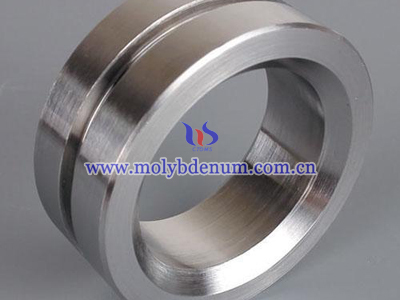 During production processes hot runner molybdenum alloy bar added certain Ti, Zr, hafnium and other elements which not only can enhance alloy bar’s solution strength to keep the cryogenic ductility of alloy. But also can form stability and diffuse distribution carbide phase to enhance alloy’s strength and recrystallization temperature. 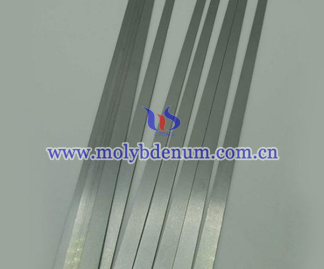 Hot runner molybdenum alloy bar has lots of advantages such as good thermal conductivity, good electric conduction and low dilatation coefficient. Besides, in the high temperature（1100-1650℃）alloy has high strength and easily to machine. 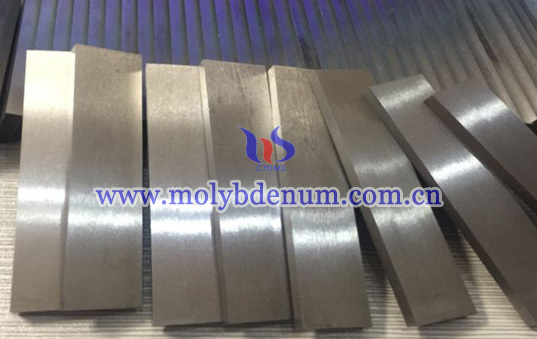 Hot runner molybdenum alloy bar can divide into four classes which are titanium-zirconium-molybdenum class, molybdenum-tungsten class and molybdenum-rare earth class and the titanium-zirconium-molybdenum class are more popular than others. 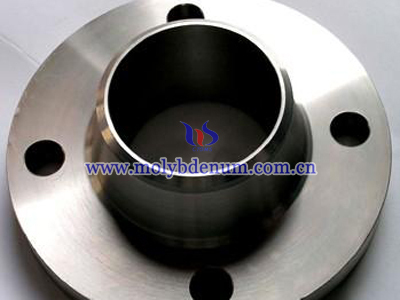 The main strength of hot runner molybdenum alloy bar is solution strength, precipitation strength and work hardening. There strength approach can improve molybdenum alloy’s strength and cryogenic ductility which to widen the application field of it.